SM Entertainment’s new girl group Red Velvet will make their first appearance on TV on Aug. 1. Red Velvet is the agency’s first launch since idol group f(x) five years ago. The new group consists of Seulgi, Irene and Wendy, all from SM’s predebut team “SM Rookies,” and a new member Joy, who has also trained under the agency. 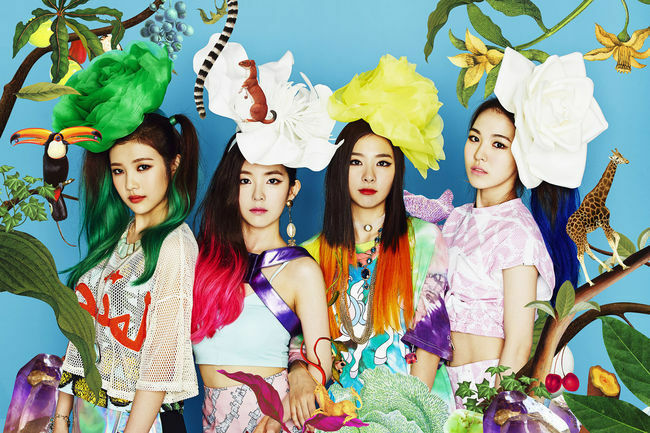 Red Velvet will drop its debut EP “Happiness” online on Aug. 4.